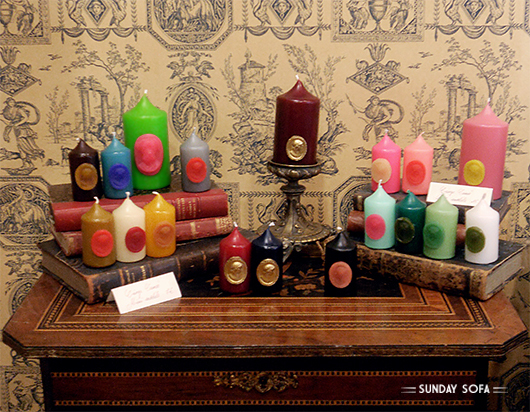 In 1643 Claude Trudon was the owner of a shop, which provided its customers with candles. His heirs soon provided church candles to all the cathedrals in France and to the Versailles royal court until the end of the monarchy. 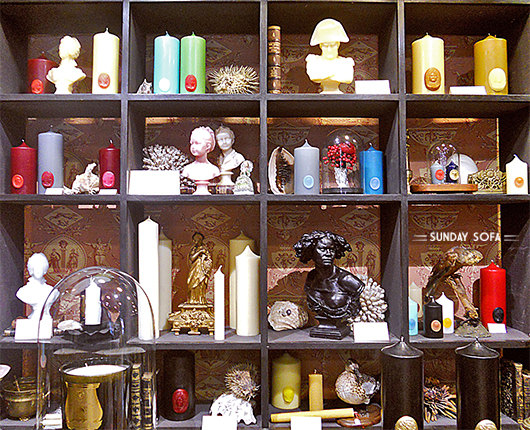 Something profound from this great past is still present in the house products and in the Paris shop located in rue de Seine: an ancient and awe-inspiring feeling of regality. 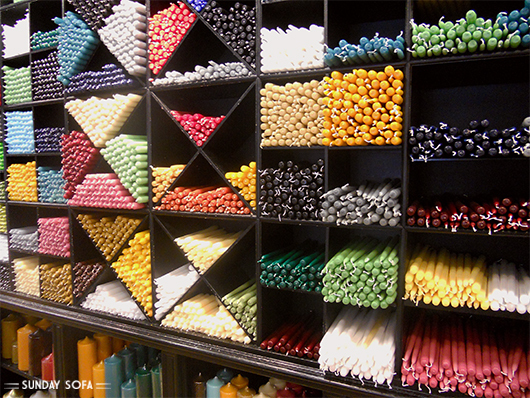 You can find candles of various colours and with cameos, wonderful wax busts and the well-known bougies (aromatic glass candles that reproduce evocative fragrances) in a shop decorated with tuile de jouy wallpapers and amazing antiques. 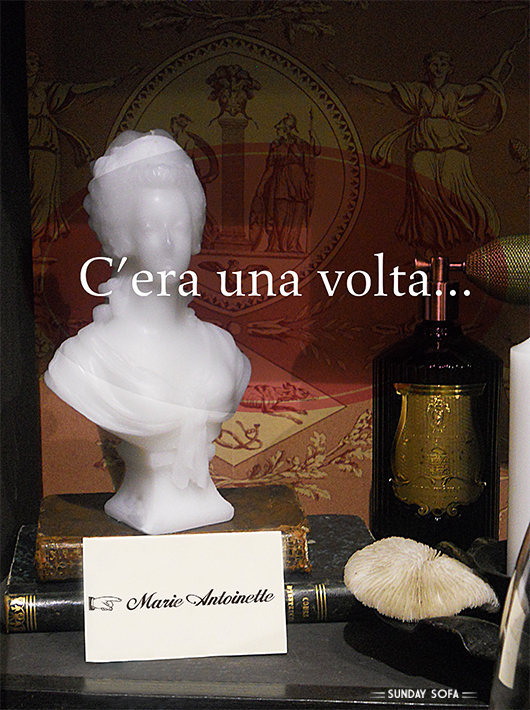 Completely natural wax, fragrances from the best producers, handmade glass for the bougies made by Italian craftsmen, everything is magnificent and elegant. Finally the magic: when you go home, even if your place is small and messy, just light a Cire Trudon candle and you will be the queen of your own castle.